I have a sampling of different subjects here!! 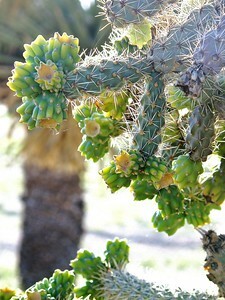 Scenes of the Sonoron Desert ,Sunrises,open skies,cute cats and dogs,wildflowers,etc. Just some various samples of work !! 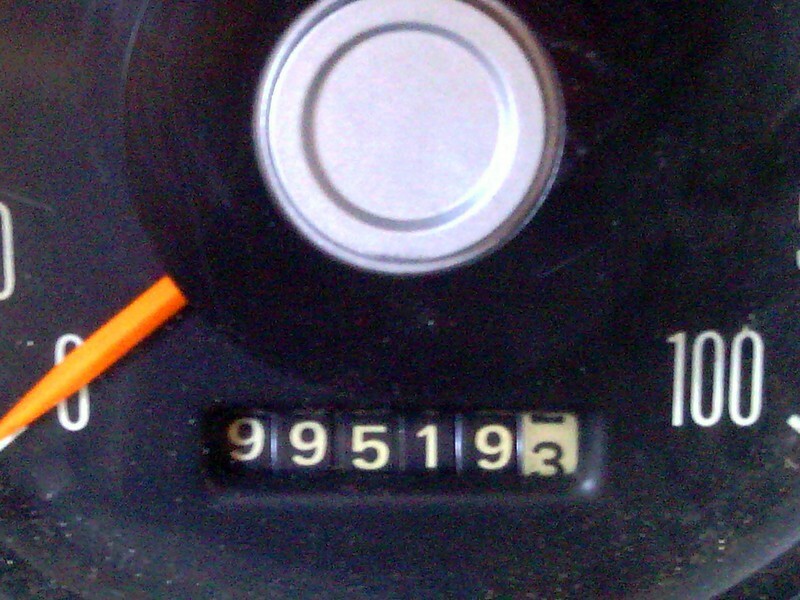 Old school odometer. Love the classics !! 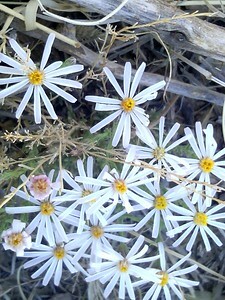 Cute daisy like wildflowers growing in the harsh desert sunshine. 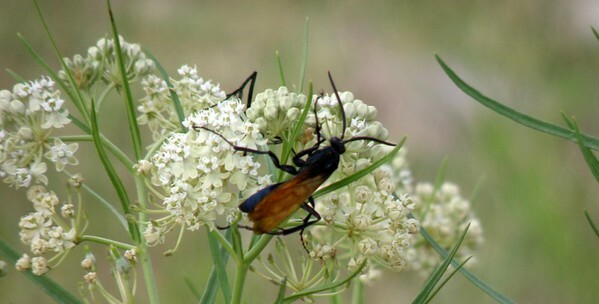 Do not get close to these! They are pretty but they bite!!! 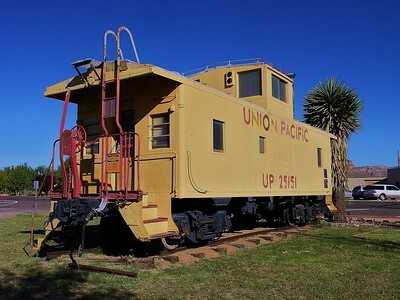 You can see this caboose in Van Horn ,Texas. They have the tourist info center,a nice park and if you are hungry the grocery store is right down the block !! I l ove this vine !! 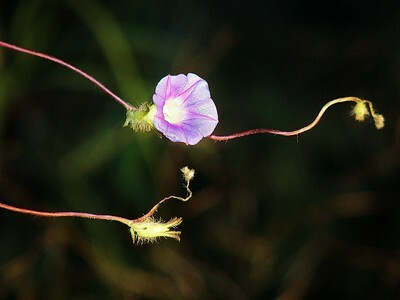 So beautiful and delicate ! My favorite color too!!! 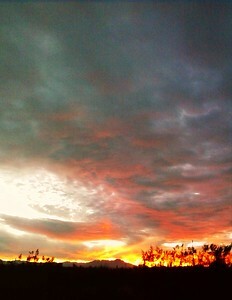 Arizona sunrise near Three Points. 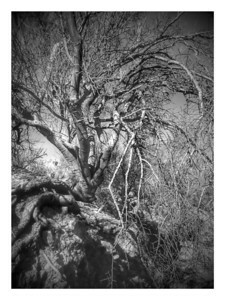 Erosion is taking it's toll on this old tree !! The roots are bare but it is clinging on to life !! This photo looks like a painted work of art. 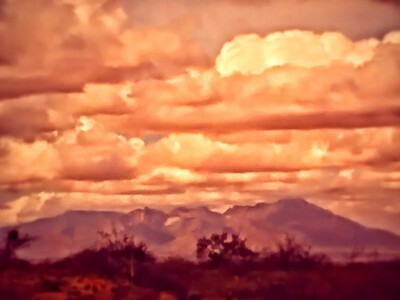 Love the Sonoran Desert. 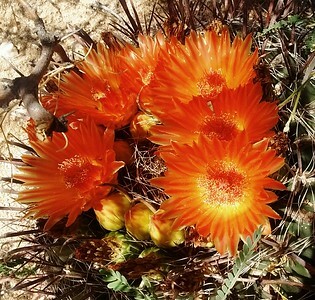 The barrel cactus has blooms arranged in a circle ! 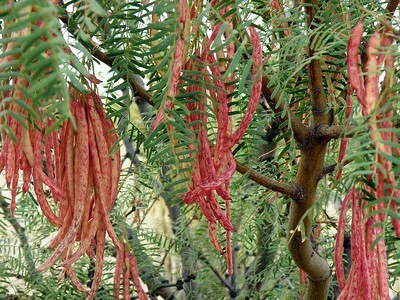 The red seed pods on the mesquite tree. 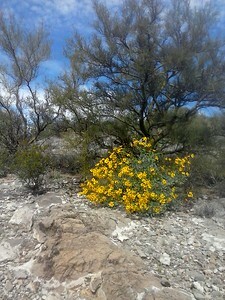 They are edible and the Native Americans' ground them to make flour when dried. ...the pods have a sweet taste to them. This little guy found some good eats! !